It should be easy to find a gift for a child, but when pretty much anything and everything is on the “must have” list for someone who doesn’t make money, picking something isn’t necessarily easy. So we’ve whittled down some ideas based on what we’ve seen to try and make the task a little easier, and while phones play a part — because it’s not unusual to see kids clambering for a new phone — it’s not the only thing available for the little ones. Phones are definitely a big part of the request list for kids, and even if they don’t have anyone to call, they’re handy simply because you can also make the case for keeping track of children. As a parent, you can say they’re getting a phone because they’re mature enough to have one, but that they need to keep it on, keep it charged, and always answer as soon as possible when the parents check in. A phone is a privilege, not a right, so if you’re thinking of giving a phone to a child, make sure they know how important it is that they stay in contact. Meanwhile, here are some options that won’t break the bank too much, and yet provide enough of the smartphone love, too. Nokia isn’t the same company you knew back in the day. No, now Nokia is different, and packs in Google’s operating system into metal bodies made for value. 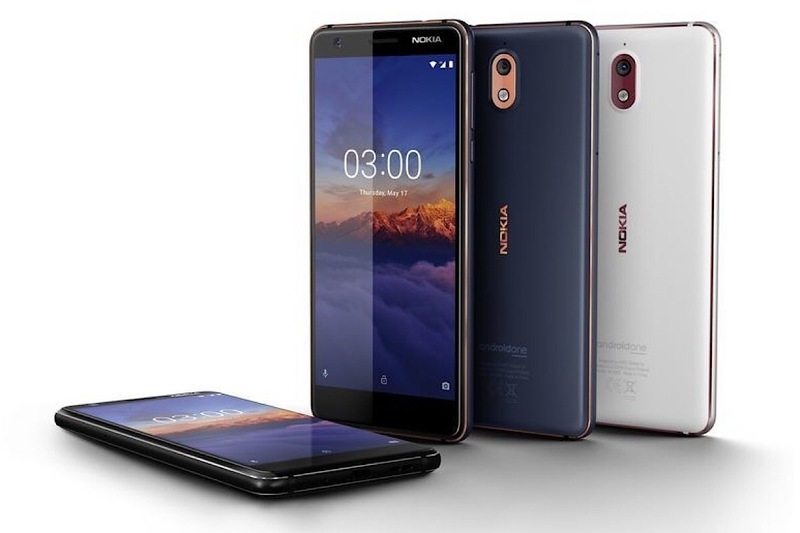 In the Nokia 3.1, there’s a big screen, a 13 megapixel camera, and a slick look, not to mention Android One, making it a pretty well updated version of Android, which is something that helps Android phones stand out (when they usually take a lot more time to see updates). Need a big phone on a budget? That’s what Oppo’s A3s aims to deliver, offering a staggering 4230mAh in a simple design, with a dragging 6.2 inch display. That’s facial unlock, wireless, and two colours, making it ideal for folks looking for a modern phone without one of those modern prices. 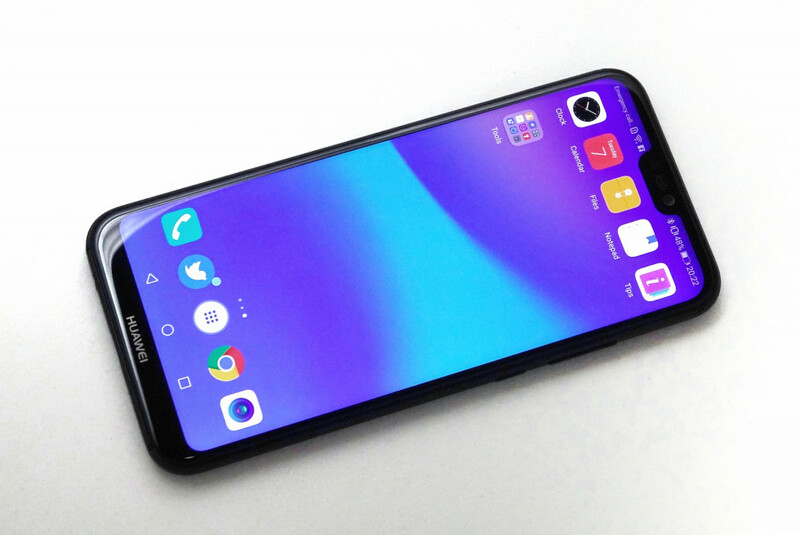 Designed for the full-screen experience, but coming with the features, Huawei’s P20 Lite came to Australia as the Nova 3e, a phone offering a fair amount of features without a high price. There’s a fingerprint sensor, facial unlocking, and decent specs for the price, making it worth checking out if you’re buying a phone for someone else. If you know someone who can’t live without an iPhone, but you’re not willing to fork out the high price they cost, you might want to consider an older iPhone, which can still be found on prepaid. The camera may not be as good as the new models, and it lacks wireless charging and water resistance, but the iPhone 6 and 6S are still good, and offer a fingerprint sensor, too. If your child already has a smartphone, consider an accessory to make their phone experience a little better. Power banks are a good option if they’re always complaining about the battery life going on their phones, and some of these even include wireless charging, such as Mophie’s $120 Charge Force Powerstation Wireless. Meanwhile, cases that accentuate their personality are a solid option, too, not only improving the wear and tear a phone is likely to be exposed to, but also adding some much needed flavour. And parents with a toddler may want to keep in mind that the smaller little ones don’t realise a phone case isn’t a phone, so a phone case — even an older one — makes for an easy present for babies and infants who are beginning to hold things and say “hello?” in the most adorable fashion ever. You may not be aware of this, but the earphones that come with a phone are not great for your hearing, and when you’re talking about the better hearing of your kids, it’s even more important. So what can you do? Change it. Change the headphones to something that performs better and potentially offers more features, one of which might be good for their hearing altogether by limiting the amount of sound available. 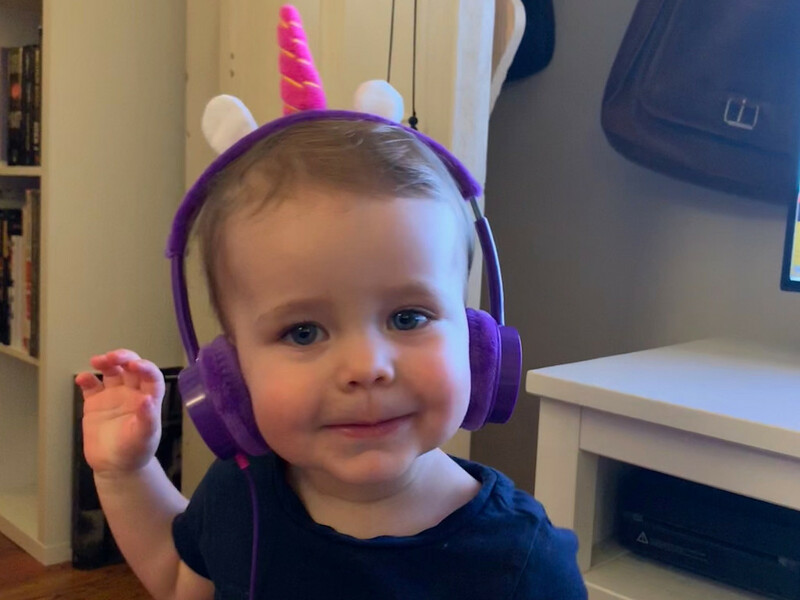 Kids headphones don’t have to be simple and ordinary, and iFrogz’s take for kids packs in a fun design shaped to look either like a lion, a robot, dragon, a princess, or a unicorn, whichever your kids prefer. The audio out of these isn’t going to be amazing, but they also come with another great reason to consider them, and it’s not just the twenty-buck price: there’s a built-in volume limiter, meaning your children won’t deafen themselves. 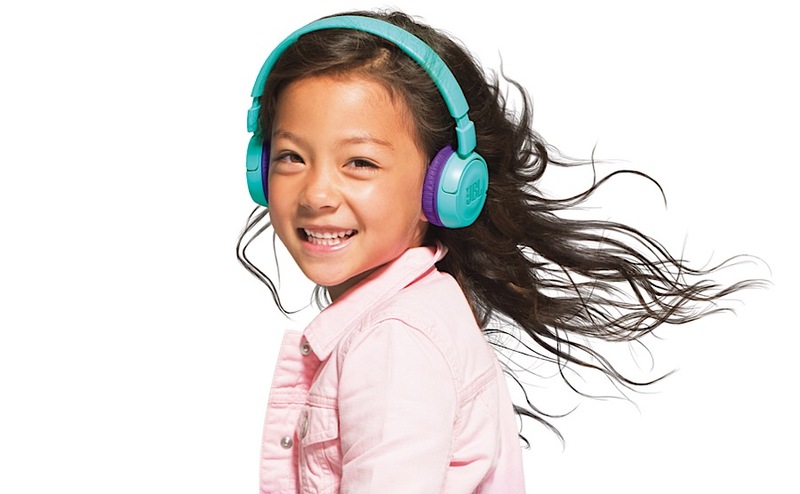 A little more expensive, JBL’s Jr headphones come with the bright colours, but no cords, making them wireless for kids who hate cables. Like the iFrogz, there’s also a volume limiter inside, and you’ll even find some stickers there to help kids personalise them. The price of an Apple Watch is expensive enough for an adult, so there’s pretty much no chance of getting one for kids. Sorry kids. 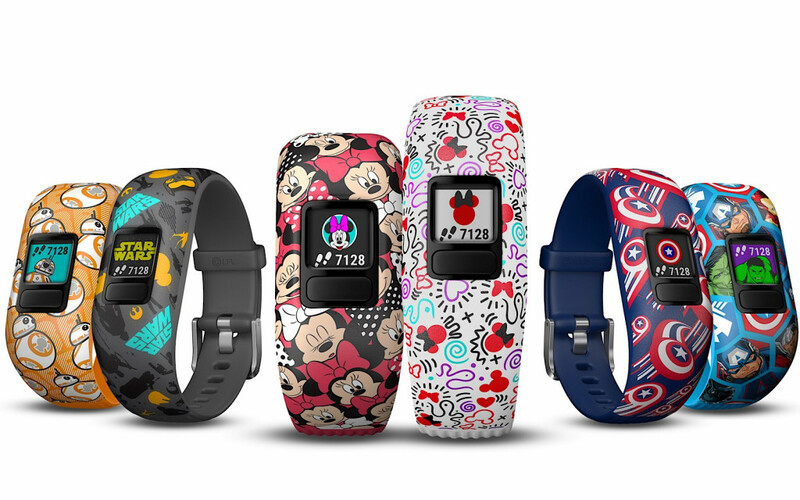 Fortunately, there are other wearables for kids you can check out, ranging from fitness to tiny phone-based trackers. 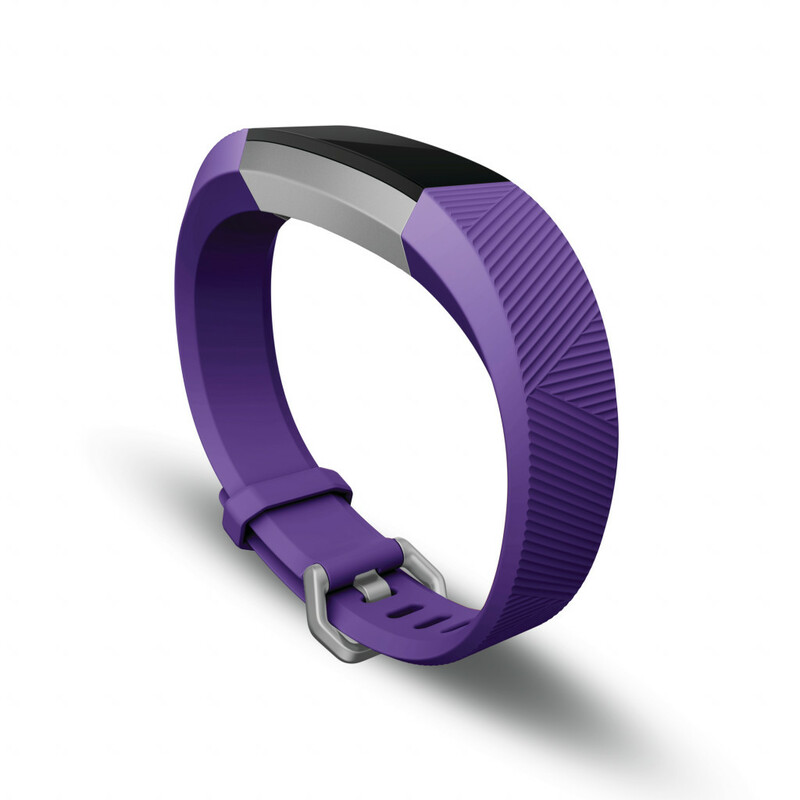 A great starting point for a fitness tracker, the Fitbit Ace comes off a little like a Fitbit Alta, but made for smaller wrists. 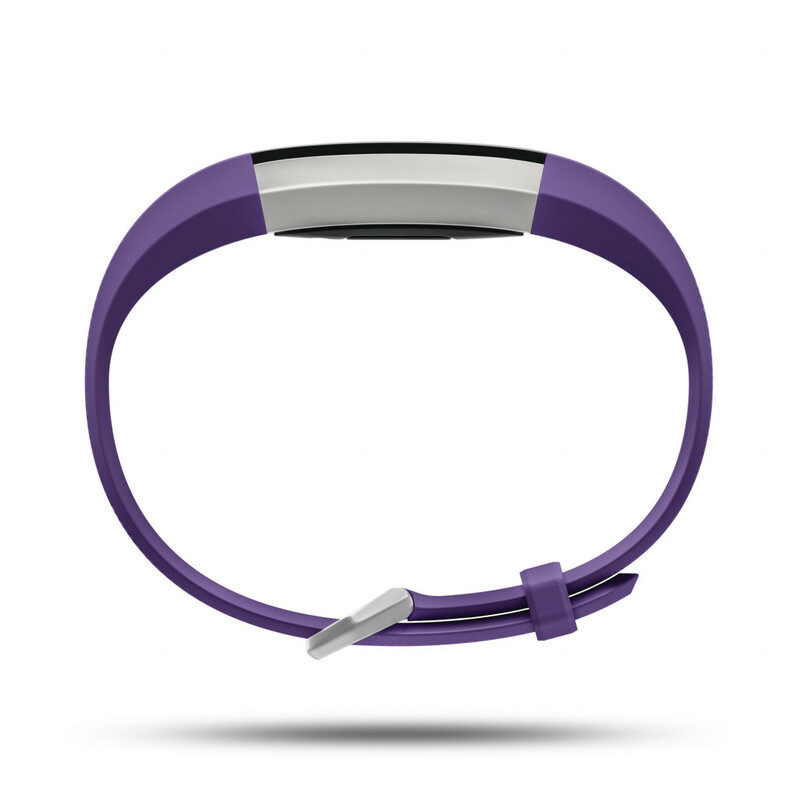 Like other wearables, it will track fitness, activities, and sleep, showing milestones with a bit of a celebration. The design is simple and minimalist, and while you’ll need to charge it every five days, you can em take it into the shower with a tiny amount of water resistance. 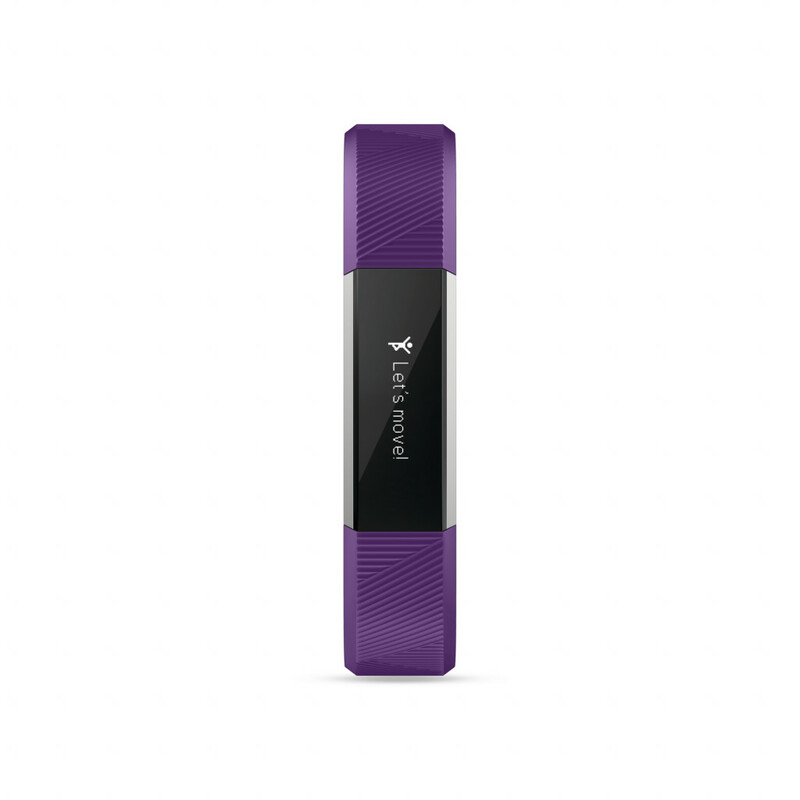 A little bit more, Garmin’s Vivofit Jr. 2 does a similar thing to Fitbit’s model, but comes with a small colour screen and the hardware to track steps, sleep, and not need a recharge of battery for around a year. It’s even built for swimming. In fact, it has the cute bonus of arriving in styles branded by Disney franchises and characters kids will know, such as Star Wars’ BB-8, Minnie Mouse, Spider-Man, The Avengers, and Disney Princesses. An imagination for kids doesn’t have to be bought, but it can be kicked into gear a little more. Devices can certainly help with that, and whether your little one likes to play the odd game or do something else, you’ll find a couple of suggestions to inspire creativity here. 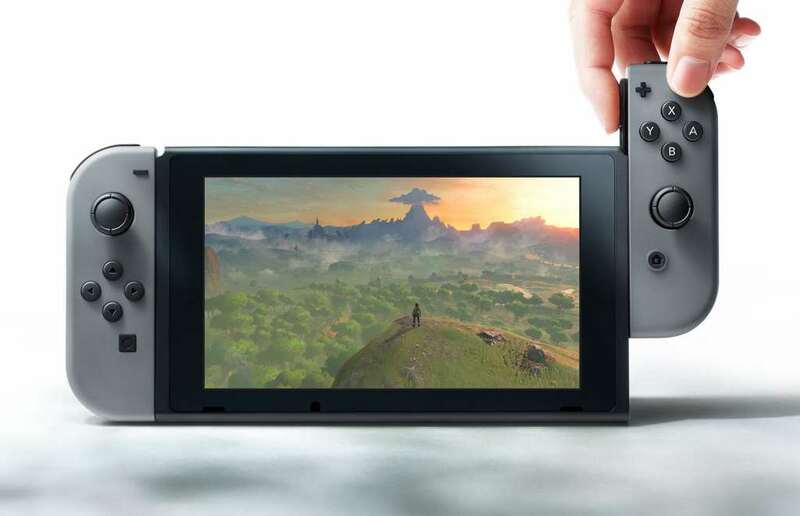 Nintendo’s latest console is grabbing so much attention for all the right reasons. It’s both portable and made for gaming at home, and many games are being raved about as well. While kids are part of the point of the Switch, adults will likely dig it too, so much that if you end up buying one for your kids, we wouldn’t be shocked to see you sneaking theirs out for some gameplay while they’re asleep. 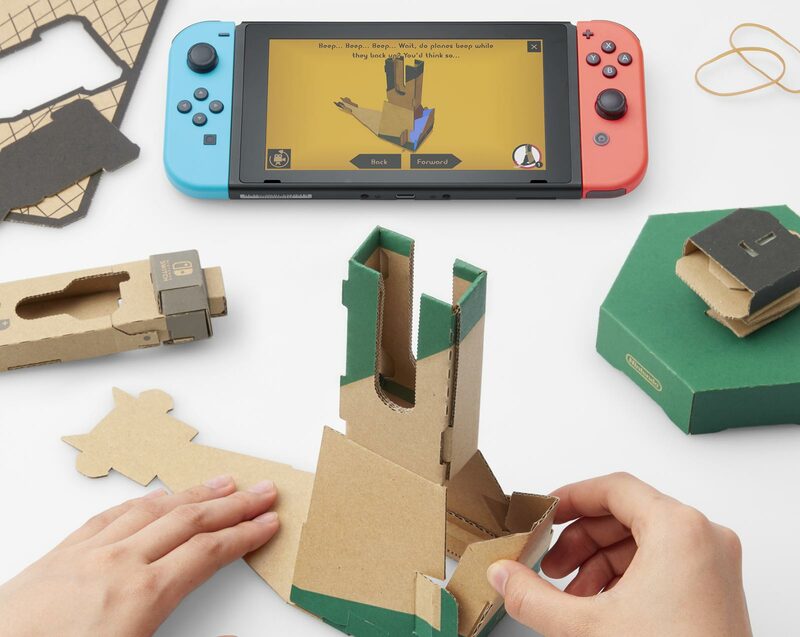 A little bit different than your regular video game, Nintendo Labo forces gamers to use their imagination by having them make contraptions out of cardboard, and then use them with games. There’s a car, a fishing rod, a piano, a robot, and more, and while you need a Nintendo Switch to make these more than just cardboard peripherals, you also need to bring with some imagination for Labo to really become useful. Apple’s sixth-generation iPad isn’t just another iPad; it’s an iPad for everyone. 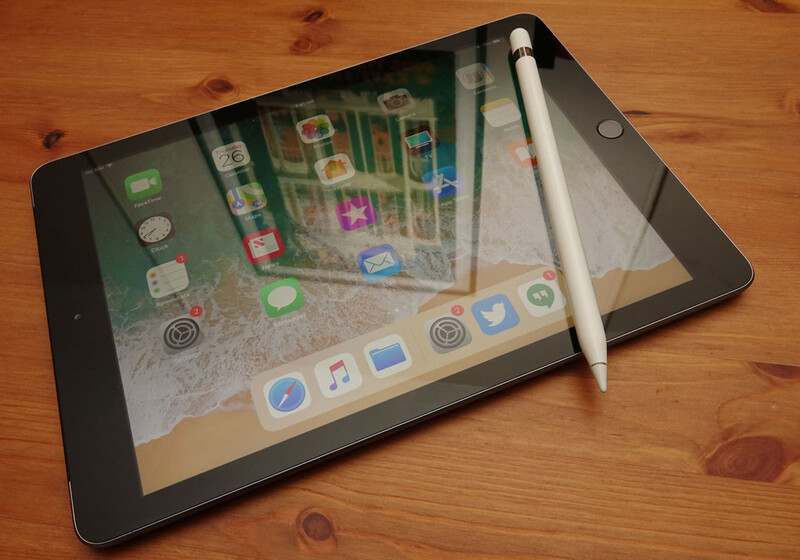 It offers performance under a lovely 9.7 inch screen, decent battery life, a metal body, and a fingerprint sensor securing it all, not to mention support for Apple’s Pencil, making it great not just for a bit of content consumption, but also a little bit of school, too. With support for the Apple Pencil on the iPad 9.7 — the iPad for everyone — kids can get their drawing on if they have one. But the Apple Pencil can get pricey, because at $145, it’s not an accessory all will need. 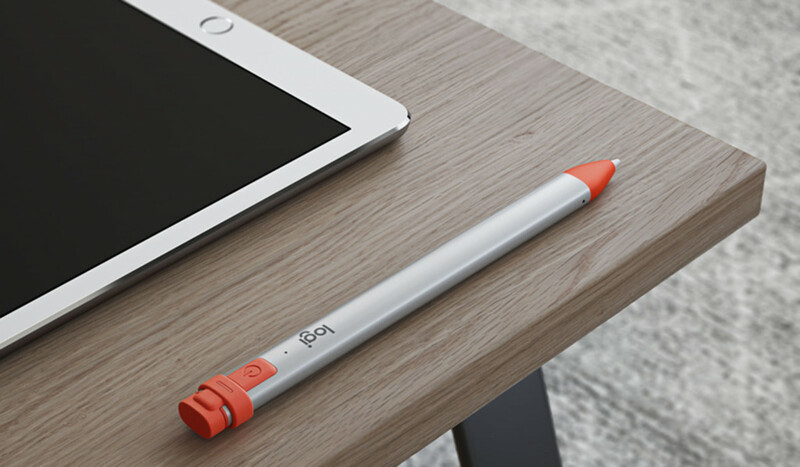 But at almost $40 less, Logitech’s take on the Pencil could be preferred, and it’s even a little colourful too, handy if you accidentally misplace the Crayon.